Log all business transactions, create invoices, track sales and expenses, manage inventory and more. Features an intuitive design which allows a user to be managing their finances within minutes. Generate quotes, sales orders and invoices. 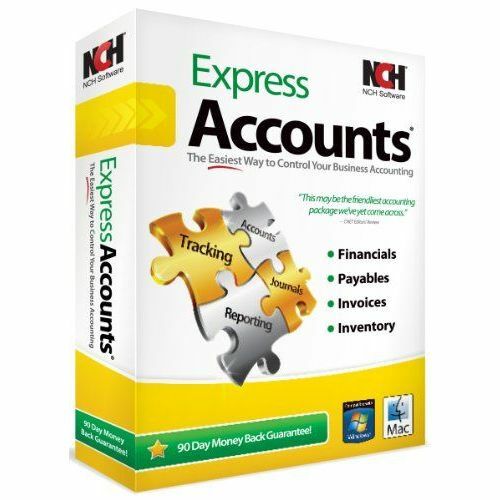 Generate financial reports for monthly financials and to help prepare your taxes. Web interface enables access from the road with mobile devices.